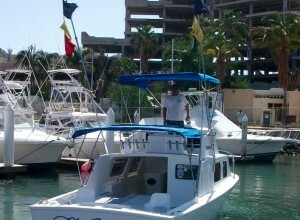 1- Take a look a our Fleet, and vessels detailed here. 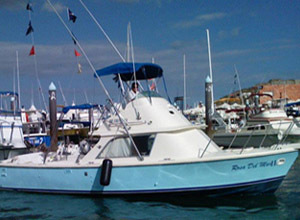 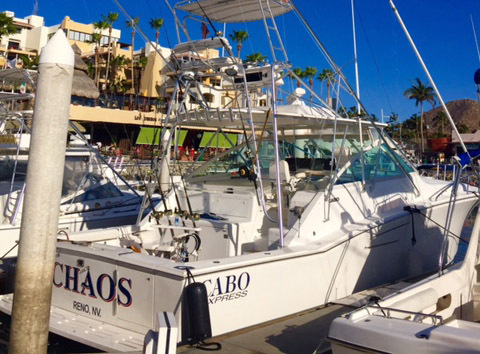 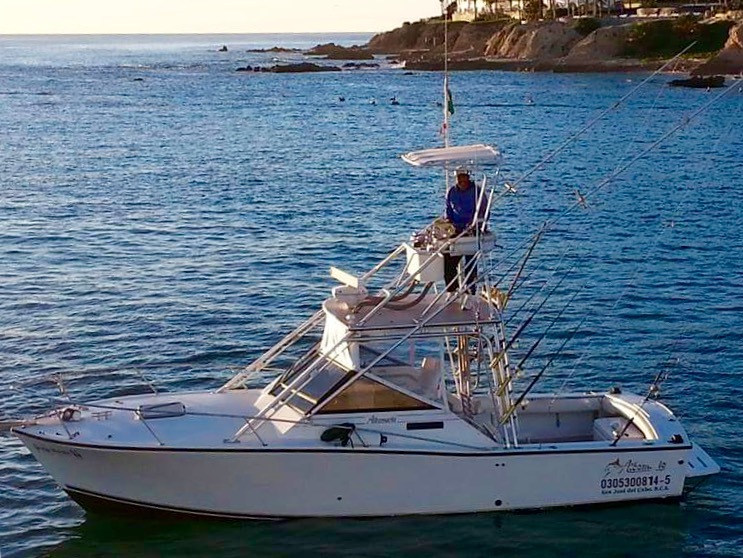 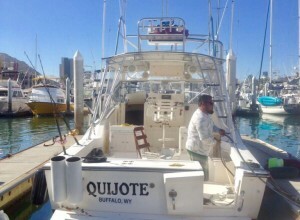 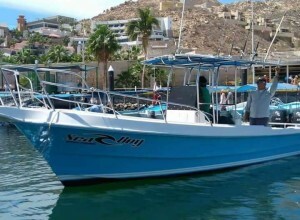 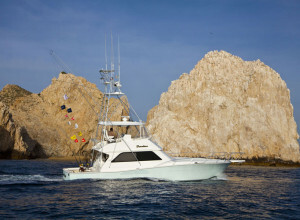 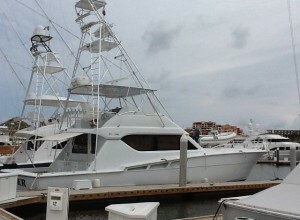 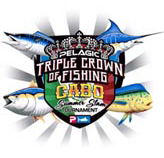 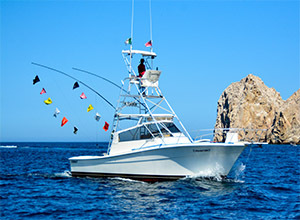 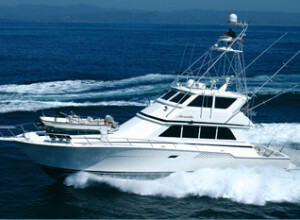 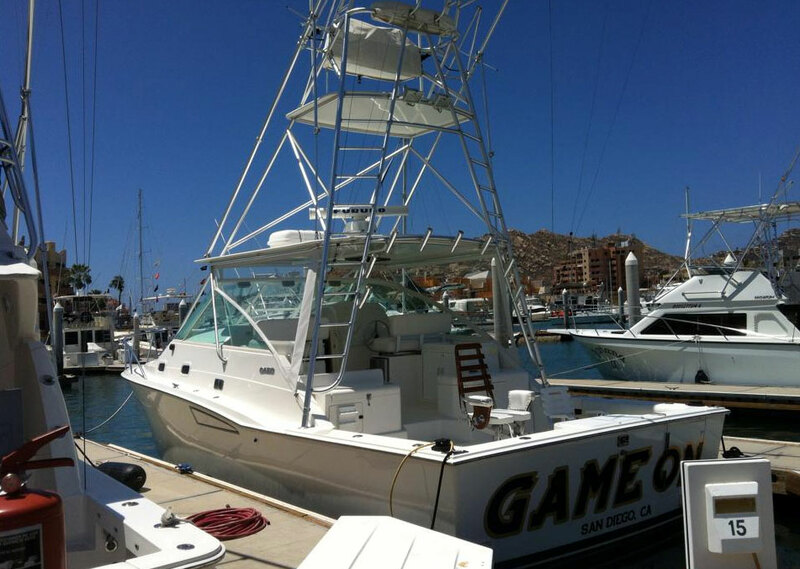 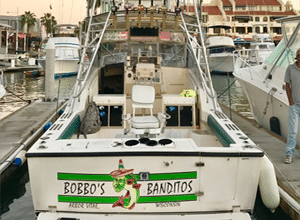 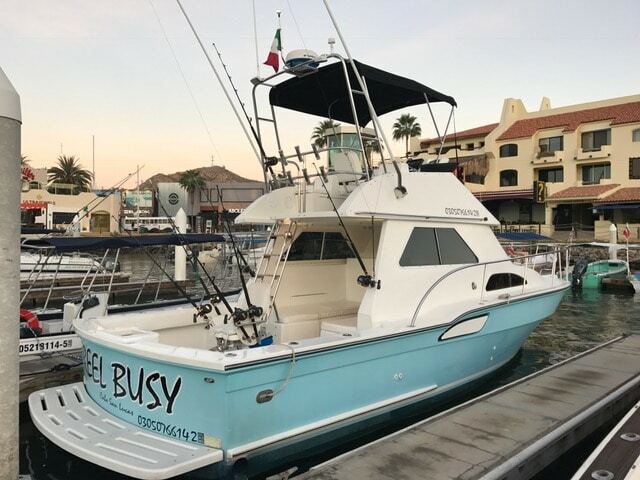 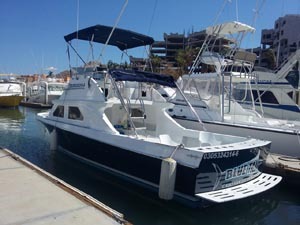 Rest assured you are fishing the Elite vessels of Cabo San Lucas. 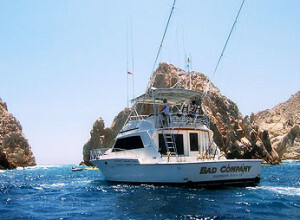 No long expensive boat rides. 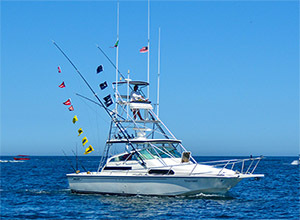 Pick the vessel you want to fish, and make your paypal secure credit card processing system with the Paypal link provided on each vessel. 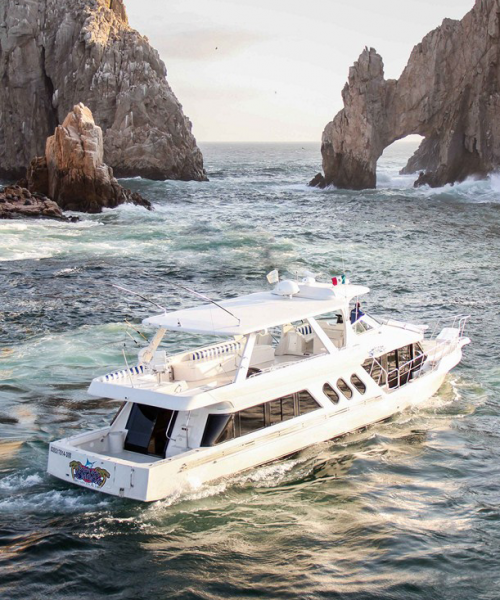 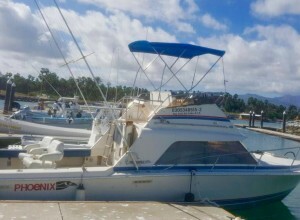 (Major Credit Cards or Paypal Accepted)You can either pay just the deposit, or pay the charter in Full and not have any worries once in Cabo San Lucas. 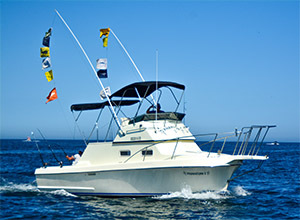 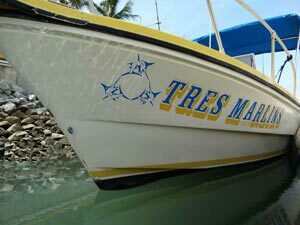 2- Fill out the Online charter reservations form with your Name and the fishing dates and you're all set. 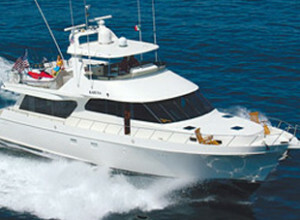 You will receive a Charter confirmation email confirming all details within 48 hours. 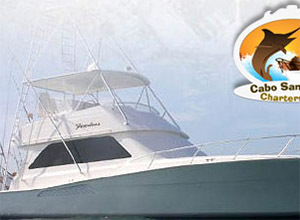 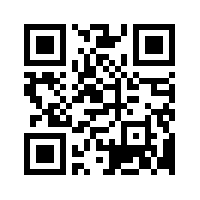 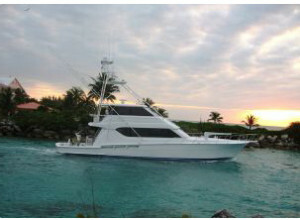 All your contact information and details of your charter will be emailed to you. 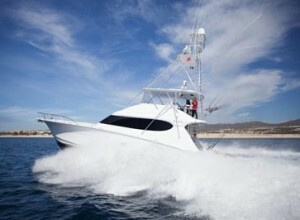 "Let's go Fishing" Tight Lines ! 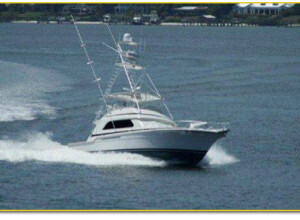 *Prices reflect 8 hr. 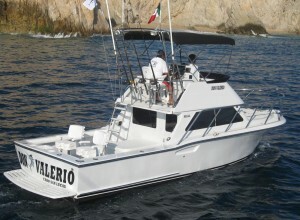 Full Day / 6 hr. 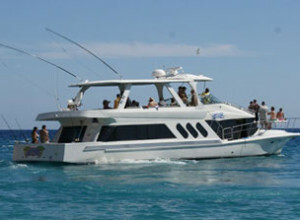 half day pricing available.